As the broker/owner of Vintage Real Estate, LLC and a practicing Realtor® with 30 years of experience, Sue Schmitz brings a lot to the table when it comes to real estate transactions. She is a lifelong resident of the South Hills of Pittsburgh. Seeing the quality customer service that an independent office could offer its customers, Sue knew that she wanted to start her own company that would combine old-school service with new-age technology. In 2002 Sue began Vintage Real Estate and embraced the opportunity to provide her customers the quality, personal, “vintage” service on which she bases all of her transactions. 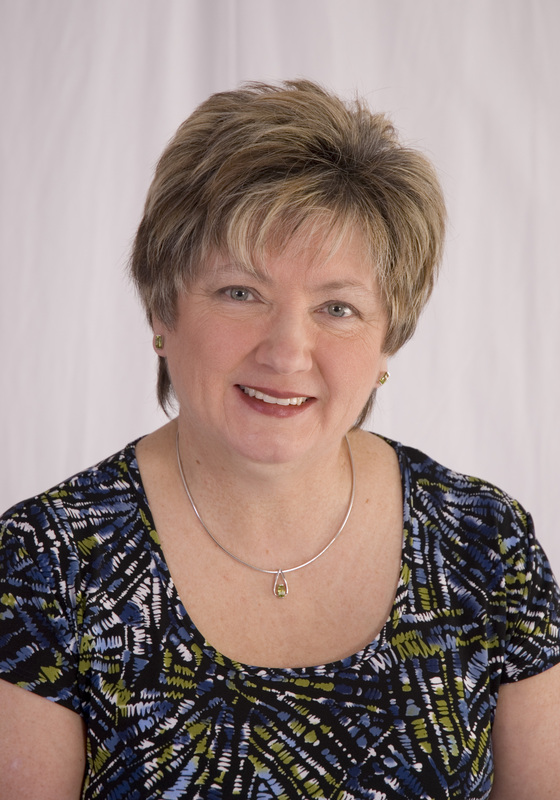 Sue’s fields of specialization include: National and International Relocation (Sue is a preferred relocation specialist for Bombardier Transportation, N.A.) and real estate owned properties, specializing in foreclosure work. She has liquidated properties for S.N. Servicing Corporation, M.G.I.C., Chase Manhattan, Bank of America, Fidelity and many other lenders. She also enjoys working with first-time homebuyers and services southern Allegheny and northern Washington Counties.